Spotlight On: WHCC DVD Covers!! Swoon! When my package came in the mail I tore open the box and ripped off the plastic wrap. My highly anticipated dvd cover from WHCC was here! I took it out of the box and I swear I gazed at it for at least 5 mins. The detail, the precise layout, the look - simply beautiful! Prior to finding WHCC, my dvd packaging seemed so dull and un-appealing; boring covers, mediocre labels. 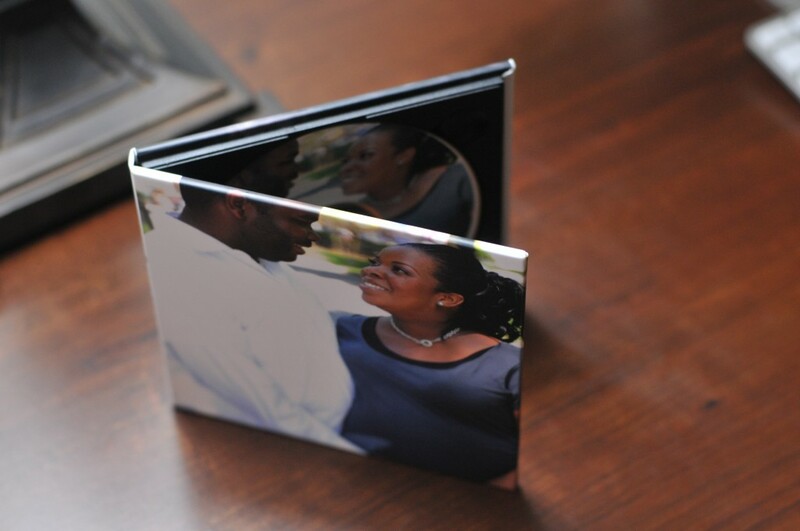 I wanted my packaging to have that wow factor so that when I give it to my clients, they know they are appreciated. I want them to know who I am as their photographer. These two are from my recent maternity shoot with Rod & Maya. After they received their dvd of images in the mail, I was happy to hear that they displayed it on their coffee table :). WHCC has a whole slew of products to choose from at affordable prices. Trust me, I'm not getting paid to say all of this but I know a good product when I see one so I'm happy to spread the word ;).